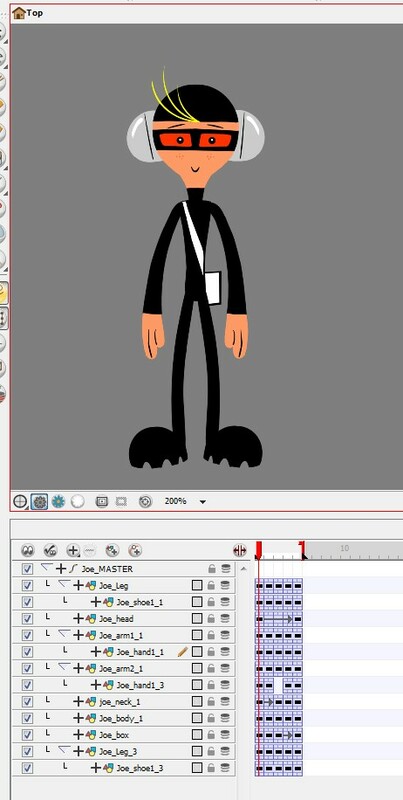 TOONBOOM-BASTIC! : JOE 101 - contd. how do you create your turnarounds? is the head always connected to the body? leBeat - The head is a separate symbol from the body.